We love reading, we love to see our kids read. We succeed in encouraging our kids to read (almost) daily - but we don't always have it in us to get past a couple of pages a night ourselves. By dedicating this entire month to sharing books on Kinfo, hopefully we will save you an hour or two of precious time to enjoy a few chapters yourself. Word to our intro quote this week, extracted from this book. 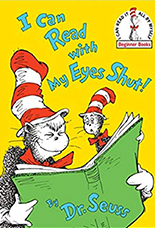 "There's really no age limit to enjoying this comic yarn, one of our favourite Dr Seuss books," commends this mum of 2, who suggests buying a hardback copy to keep and reread forever. 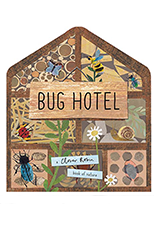 A beautiful book that teaches younger kids how to build a home for garden creatures. "Shaped like a house with lots of flaps inside for extra exploration... A great project to keep little ones occupied and to encourage eco-friendly behaviour," said this mum for her 3 year old. Developing readers will love this illustrated chapter book, which gets more text heavy as the story progresses. 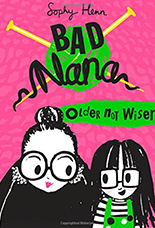 Jeanie is 7¾ and has a naughty nana, who gets them into scrapes. A mum of an 8 year old has recommended it. We think it will appeal to advanced readers aged 6+. 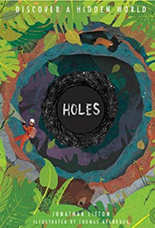 A fascinating investigation into a world of natural, animal or man-made holes burrows and boreholes. "Stunning to look at," says a mum of 1, "with intricate detail and artwork that younger children will enjoy." 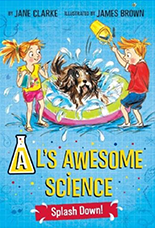 One pair of twins, one dog, and several science experiments to follow, which may have the most unexpected and messy consequences, parents! "Great and energetic page design," says this mum. Bought by a dad for his son who loved 'Wonder', the #1 New York Times bestseller read by 6 million people and counting. 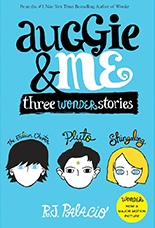 We go back in time to find out the back stories of Julian, the bully; Christopher, Auggie's oldest friend; and Charlotte, Auggie's new friend. Nothing beats a good Dahl book. They capture the imagination with animal characters, magic, mystery, mayhem and morals; each one's a treat! 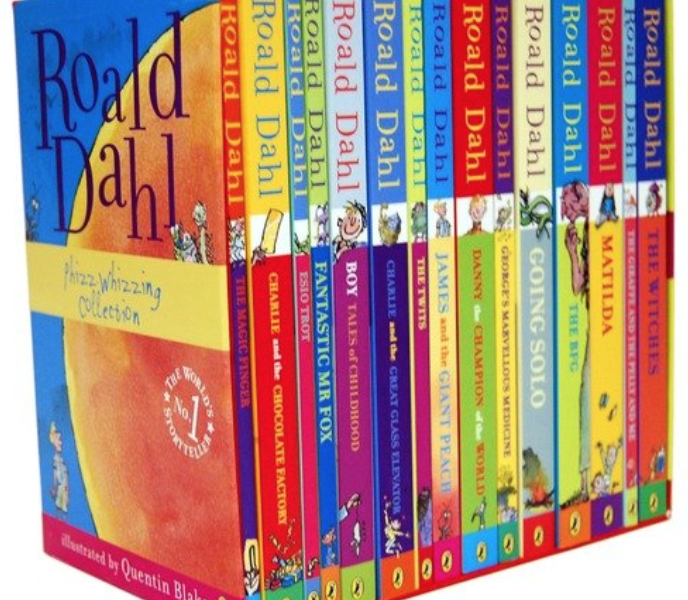 Start with the classics: Matilda, Charlie and the Chocolate Factory, The Witches, The BFG, Fantastic Mr Fox... then work your way through this dozen. Recommended by a dad of 3. 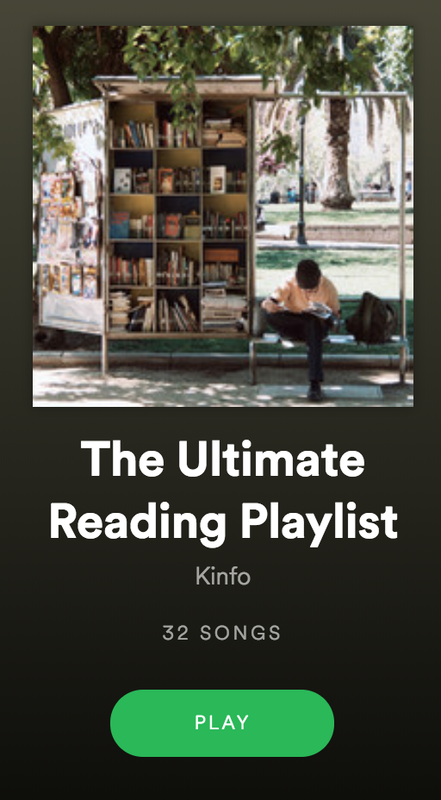 This playlist comprises of an eclectic mix of contemplative songs and compositions which we’re absolutely convinced you’ll find any excuse to settle down with a book to. We’ll be adding to this playlist to ensure you have enough soothing sounds to provide a book-ish soundtrack until the summer (tragically) comes to an end.